And that’s it, the line up for the FORMULA 1 2018 ETIHAD AIRWAYS ABU DHABI GRAND PRIX is complete, with the addition of Post Malone who will entertain the crowds on Thursday 22nd November 2018. 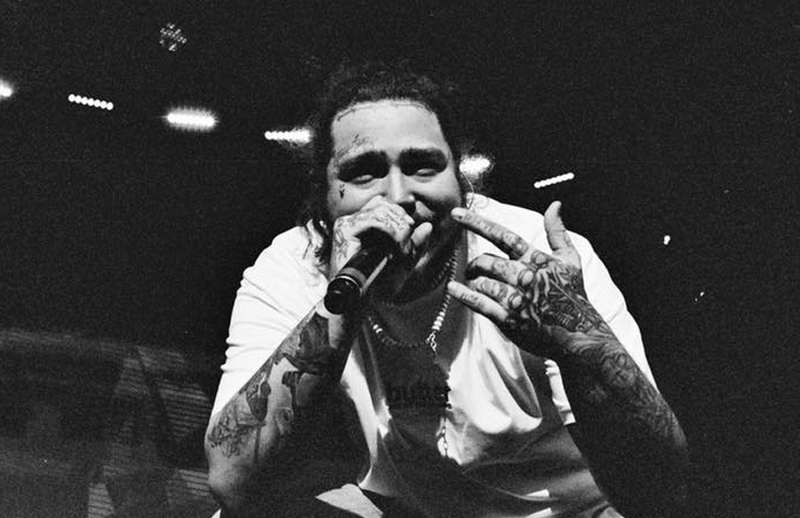 The US rapper’s Platinum selling second album featured the Number 1 hit single ‘Rockstar’ (featuring 21 Savage, and catapulted Post Malone into the mainstream. The young rapper has amassed over a billion YouTube views for his music videos and his second album ‘Beerbongs & Bentleys’, broke the first day streaming records on Spotify with over 78 million streams in its first day of release. For more information and tickets visit www.thecapitallist.ae & www.yasmarinacircuit.com.